Bloodman first got hooked on electronic music through Jungle and tunes like “Dead Dread” and “Terrorist”. 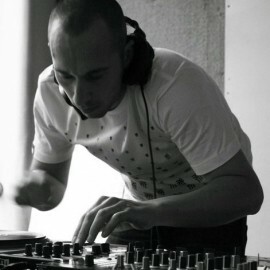 From there he started making drum n bass and perfected his techniques at uni, along with now close friends, Gatekeeper, Wedge, and Appleblim. Since 2007, Bloodman’s been focusing on Dubstep though his love for all types of music has enabled him to draw many influences into his sound which could be described as melodic, deep, dark and epic.